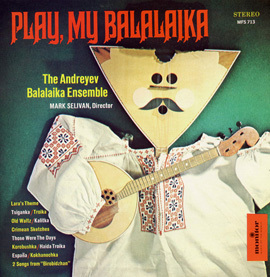 The Andreyev Balalaika Ensemble presents a variety of Russian and Ukrainian instrumental folk music played on the balalaika and the domra, an instrument similar to the balalaika. 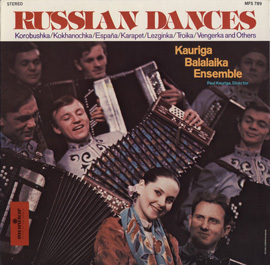 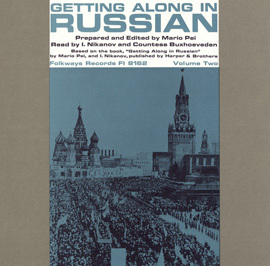 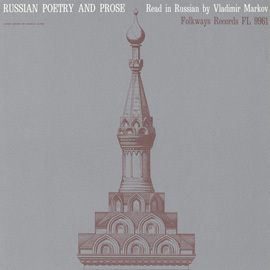 Composed of seven musicians, the ensemble performs arrangements of a Russian sailor’s dance, a Tchaikovsky piano piece, two waltzes, and a polka, among others. 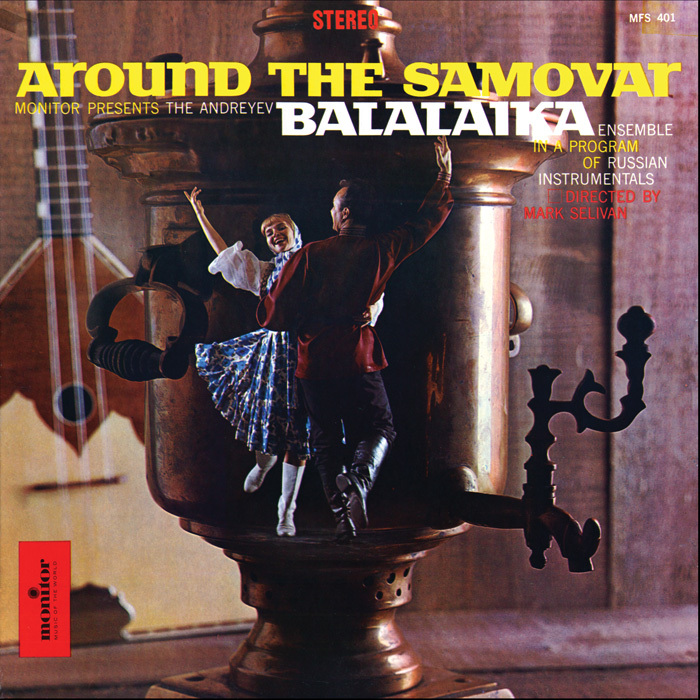 The album includes a mix of lively and slow pieces and is a showcase for balalaika virtuosity. 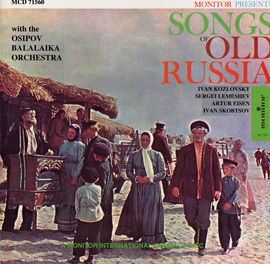 Liner notes include song titles and a description of the instruments used on this recording.